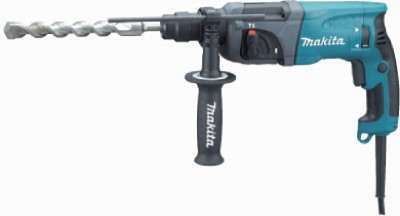 Maktec MT870 Rotary Hammer Drill( Chuck Size) price list. Drilling holes is a hassle free and less cumbersome task with the MaktecÂ MT870. Packed with convenient features you can use this tool for effective drilling in wood, steel or concrete. 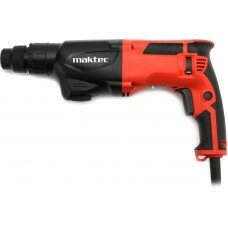 Design Ergonomically designed for efficient drilling, the Maktec rotary hammer drill comes with an easy-to-grip handle. 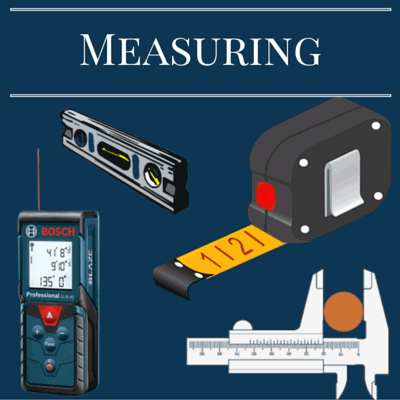 This allows a firm grip on the handle for a better control of the tool. 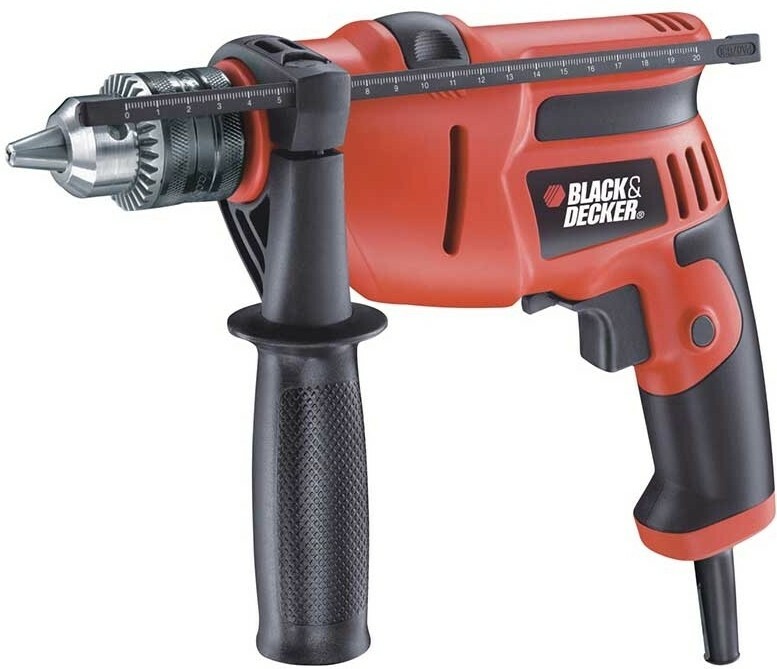 Reverse Rotation As the tool allows reverse rotation you can easily retract drill bits when they get jammed to the work piece without damaging the tool. 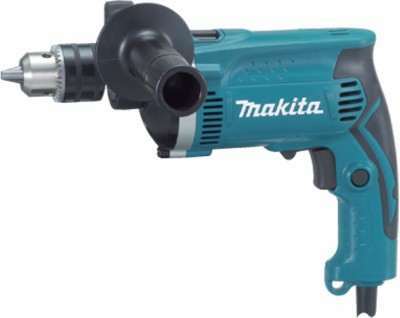 Power Using 710 W of power the tool gets a no load speed of 1100 rotations per minute and maximum hammering action of 4350 impacts per minute. 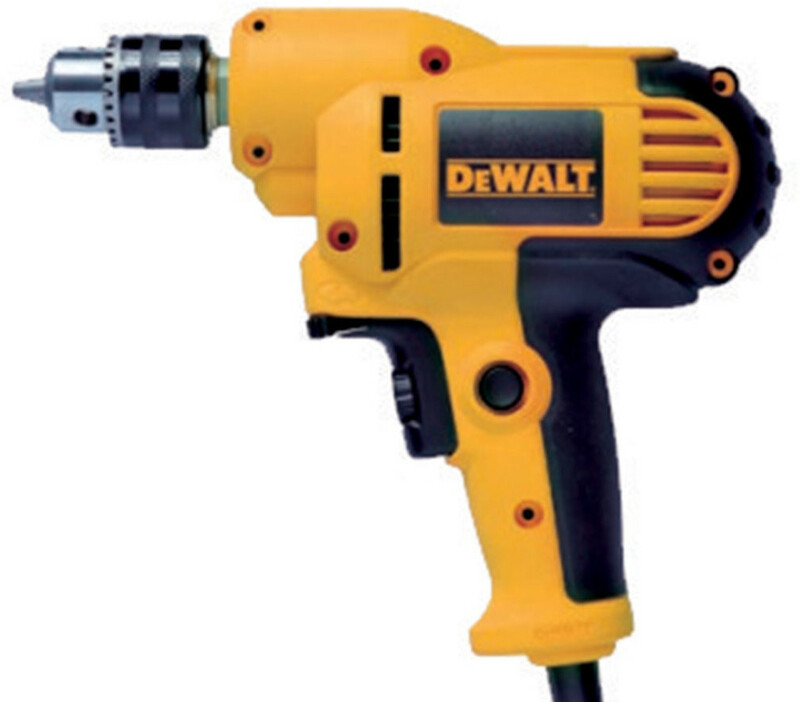 The tool gets maximum thrust to easily drive through wood, concrete or steel objects. 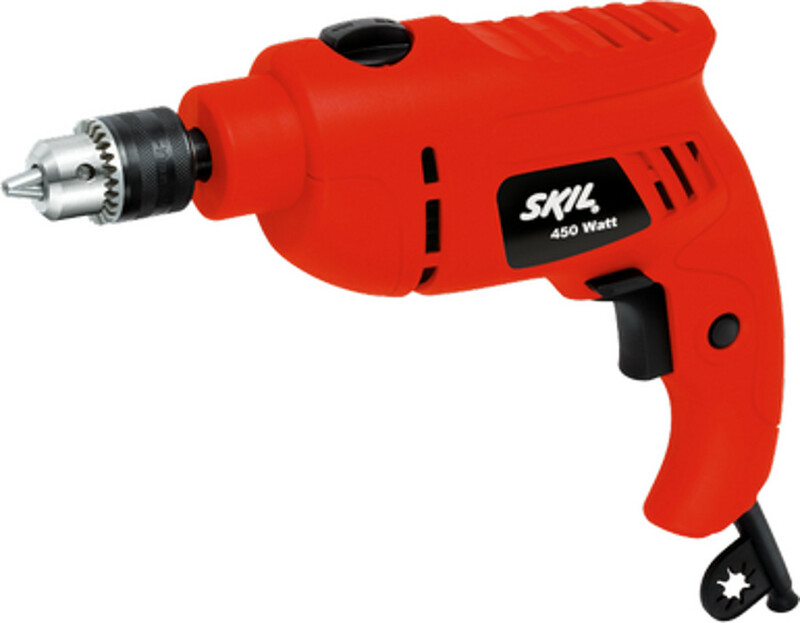 Handle You can effectively use the tool for drilling with palm-up or palm-down grip position. 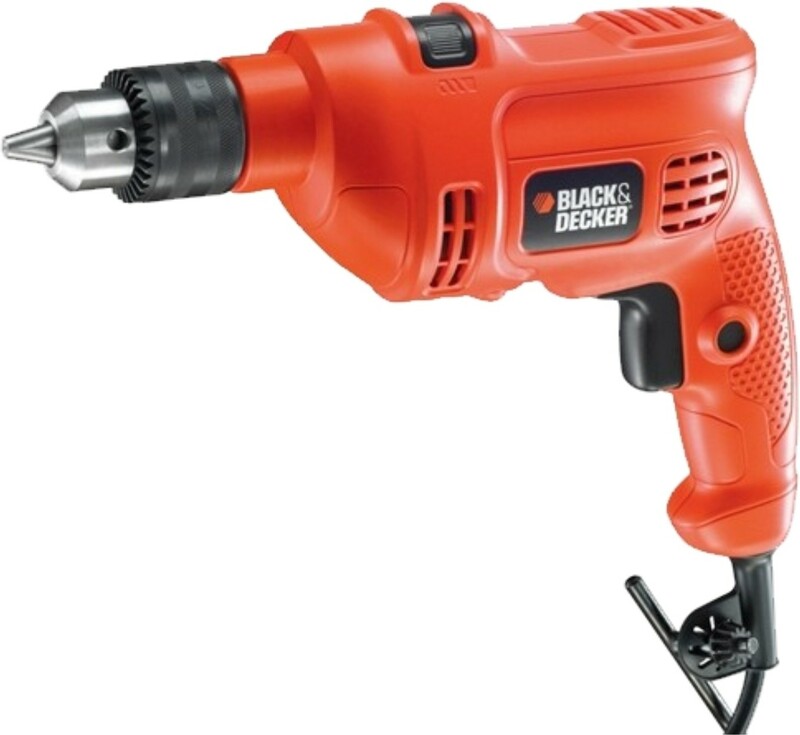 So, you can drill in work pieces placed on the ground or overhead areas. 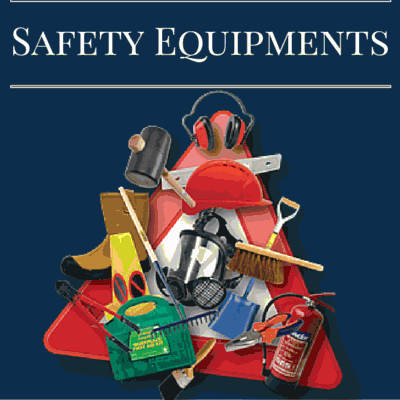 Other Features 0 - 4350 Impacts per Minute (ipm). Easy-to-grip Handle. Ergonomically Design. Maximum Power Thrust. Comfortable Grip. Overhead Application, Drilling with Palm-up or Palm-down Grip. after 23% discount is Rs 7,500 only.